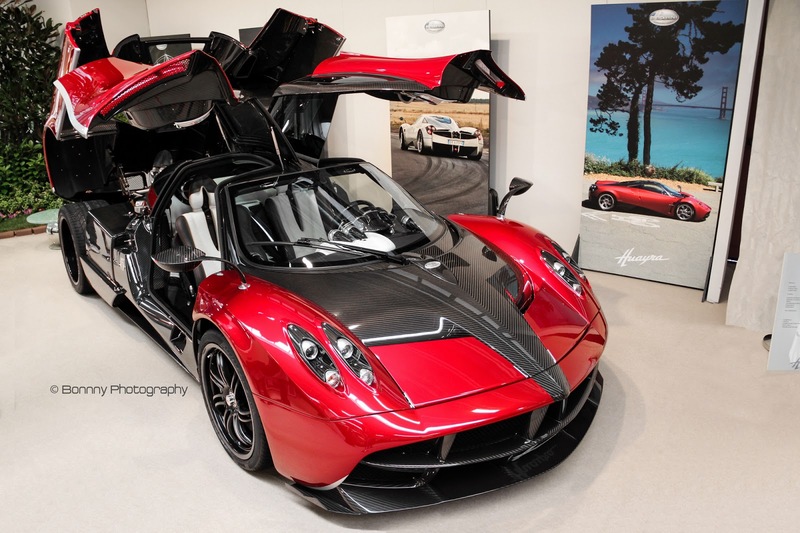 The Pagani Huayra used for filming the movie Transofrmers 4 has been showcased to the public. The car is exposed at the 2014 Modena Antiquaria from 15 until 23 February. Thanks to my friend The Italian Junkyard now we know more about this particular Huayra. We already talked about this car between May and June last year when it made its first appearances in USA. It was supposed that the car carried the chassis N°14 but now the little plaque has been pictured. It doesn’t carry a regular VIN though as this car is based on the first Pagani Huayra prototype VIN ZA9C900P1. Of course the car has been thoroughly restored and rebuilt according to the latest specifications of the production Huayra. 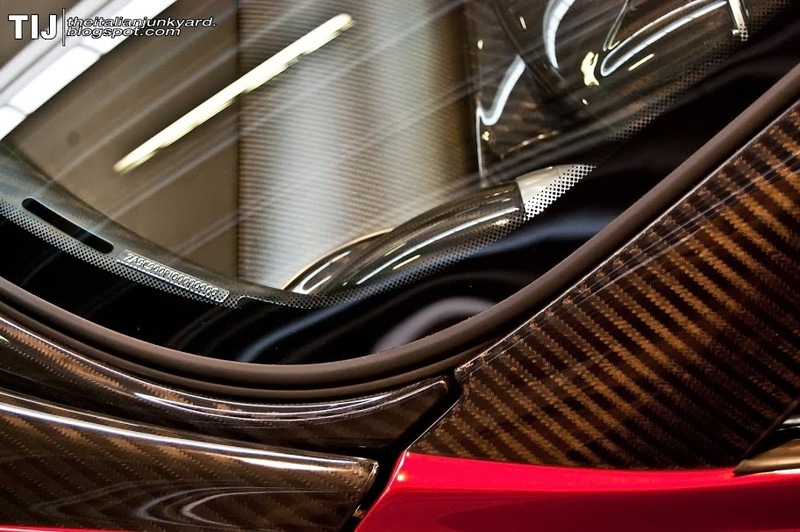 The Huayra presents also some unique details. 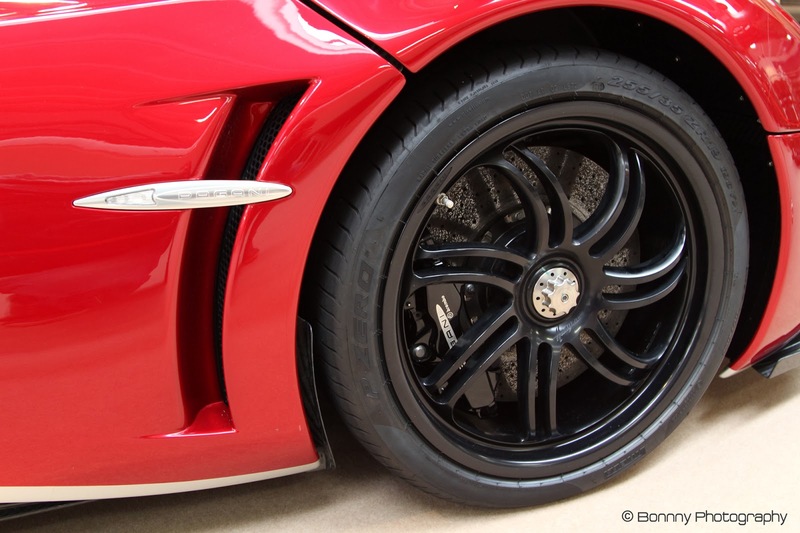 The first are the side profiles on the front spoiler offered with the optional Track Pack. 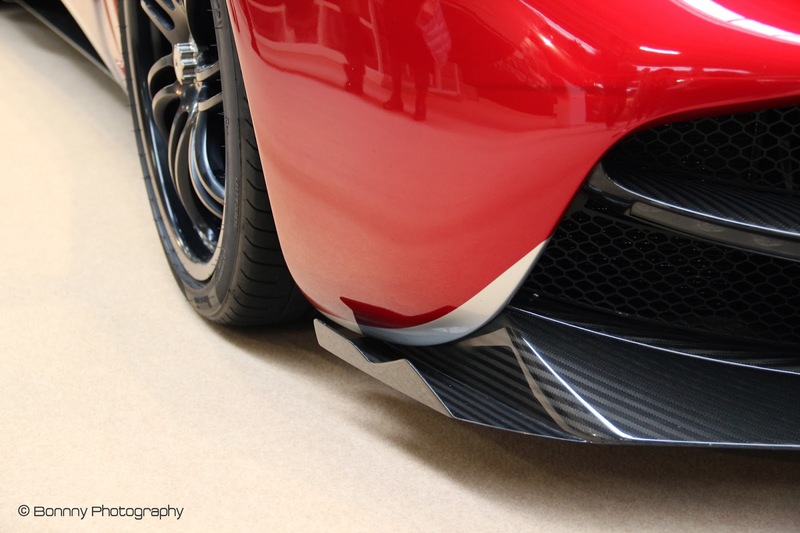 The second detail is a more functional element, they are two small winglets right after the front wheels, probably installed to reduce the amount of debris which could hit gorgeous bodywork of the Huayra.